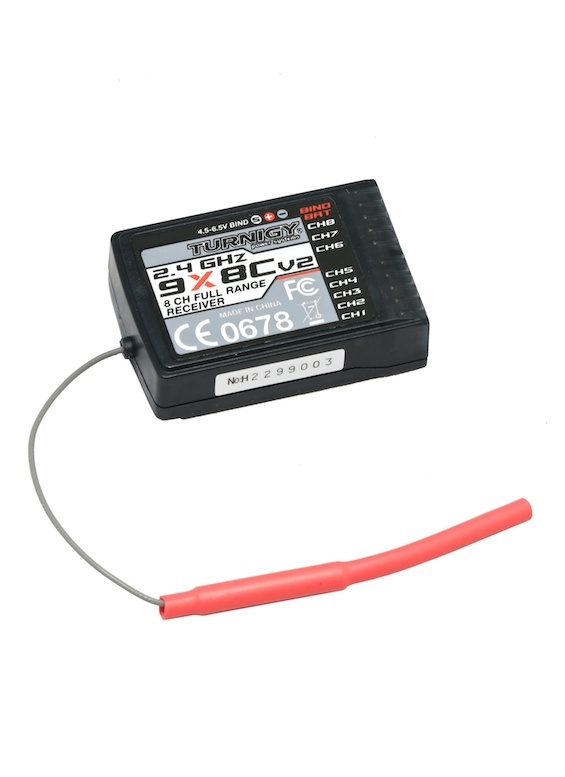 The 9X8Cv2 is the recommended receiver for the very popular Turnigy 9X (V2) transmitter. 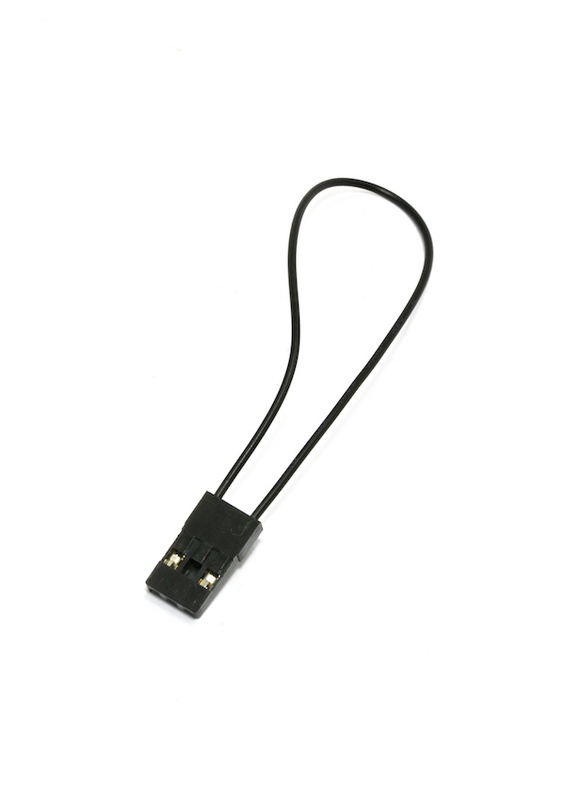 It's a 2.4GHz full range receiver and features 8 controllable channels. Ensure that TX modulation is set to PPM. The RX will not bind if TX is in PCM. Plug bind plug into the receiver position labeled 'BAT'. Plug battery to any slot. Red LED blinks ready to bind. Push and hold "bind range test" button on TX while switching it on. Keep pressed until red LED is steady on RX. Remove bind plug from receiver. Turn off RX first and then TX. Plug power supply into 'BAT' slot. Turn on TX first and then RX. Test using a servo. Antenna Type: Dipole single wire, recommended mounting orientation - vertical. Note: Only the RX-9X8Cv2 receiver is comptible with Turnigy TX-9X(v2) transmitter module. I'm Lorenzo Iacovoni, a student of Mechanical Engineering at the Polytechnic University of Marche (Ancona, Italy). I'm working on a thesis project regarding the design of a probe connected to a weather balloon. Within this probe (likely to be made of Petg), a series of equipment and sensors will be housed to make environmental monitoring (such as the TURNIGY RECEIVER, produced by your company). So I would like to have some informations about the temperature range of the receiver and how much it dissipates in terms of power to perform a thermal analysis of this probe. In addition, I would like to know if a datasheet can be found on Internet, which summarizes the main technical characteristics of the receiver so as to obtain the data I need for my analysis. Thanking for the availability and waiting for your informations, I cordially greet you. Sorry we don't have the data you require, the information we have for it is listed under the specification tab.